Unisex LED touch screen smartwatch. Multiple colour combinations. Can be branded on strap, packaging and on startup software. 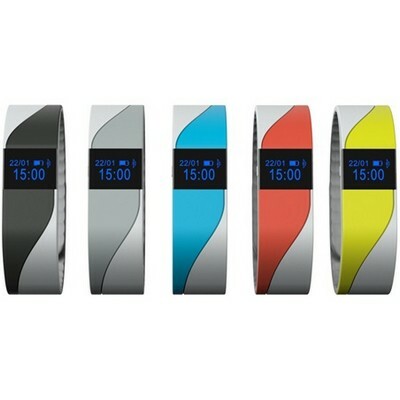 Multiple dial designs, 320 mAh battery, pedometer, sedentary alarm, bluetooth syncs, to make/answer calls, SMS. Notifications for skype, Facebook, Twitter and WhatsApp. Remotely control camera, heart rate monitor, sleep monitor and play music.. Fearures: 50 pcs per carton, 9 Kgs, 35x45x35 cms. Decoration Option: Logo printed or laser etched on clasp, logo and sound loaded into software if applicable. Decoration Areas: Logo printed or laser etched on clasp, logo and sound loaded into software if applicable. Custom Field: 2-3 weeks from approval. 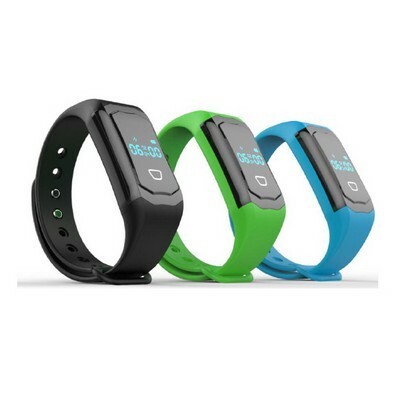 Unisex smart band. Multiple colour combinations. Logo can be pad printed on silicon strap. 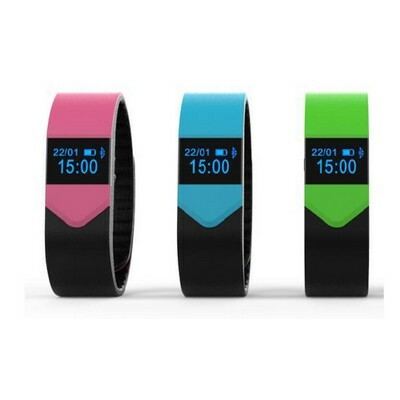 5 day battery life, tracks steps, burned calories, distance tracker, fitness goal tracker, time display on OLED screen. Sedentary alarm, reminders for drinking, medicine, meeting and messages. Remotely control camera, sleep monitor. Bluetooth 4.0. Fearures: 100 pcs per carton, 9 Kgs, 35x45x35 cms. Decoration Option: Logo printed or laser etched on clasp, logo and sound loaded into software if applicable. Decoration Areas: Logo printed or laser etched on clasp, logo and sound loaded into software if applicable. Custom Field: 2-3 weeks from approval. 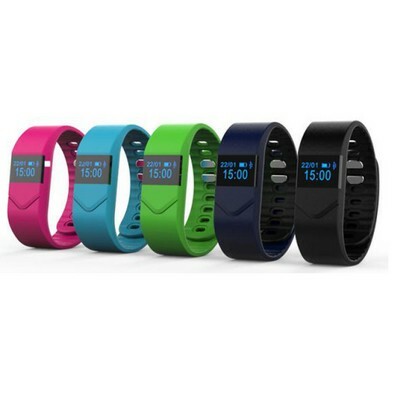 Unisex two tone silicone smart band, 3ATM water resistant. Multiple colour combinations. 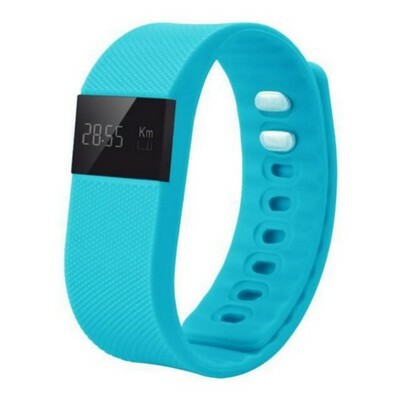 Logo can be printed on band, 15 day battery life, time display, silent vibration alarm, find phone, anti lost, heart rate monitor and sensor, tracks steps, burned calories, distance tracker, bluetooth 4.0, shows calls with caller ID, Shows notifications. Remotely control camera, sleep monitor.. Fearures: 100 pcs per carton, 9 Kgs, 35x45x35 cms. Decoration Option: Logo printed or laser etched on clasp, logo and sound loaded into software if applicable. Decoration Areas: Logo printed or laser etched on clasp, logo and sound loaded into software if applicable. Custom Field: 2-3 weeks from approval. Unisex touch screen smartwatch. Unique branding options, high resolution screen, beautiful and functional. Heart rate sensor, 3D sensor, waterproof, call reminder, pedometor, sleep monitor, anti lost, vibration alarm, bluetooth 4.0, calorie consumption, data sync, supports languages: Chinese, English. Fully compatible with Apple IOS and Android operating systems. Available in: black, green and blue.. Fearures: 100 pcs per carton, 9 Kgs, 35x45x35 cms. Decoration Option: Logo printed or laser etched on clasp, logo and sound loaded into software if applicable. Decoration Areas: Logo printed or laser etched on clasp, logo and sound loaded into software if applicable. Custom Field: 2-3 weeks from approval. Unisex touch screen smartwatch. Unique branding options, high resolution screen, beautiful and functional. 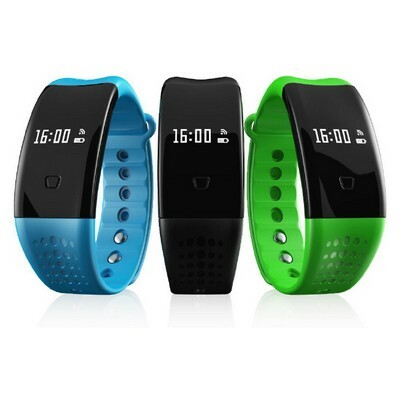 Heart rate sensor, 3D sensor, waterproof, call reminder, pedometor, sleep monitor, vibration alarm, bluetooth 4.0, calorie consumption, data sync, supports languages: Chinese, English, Korean, Spanish. Fully compatible with Apple IOS and Android operating systems. 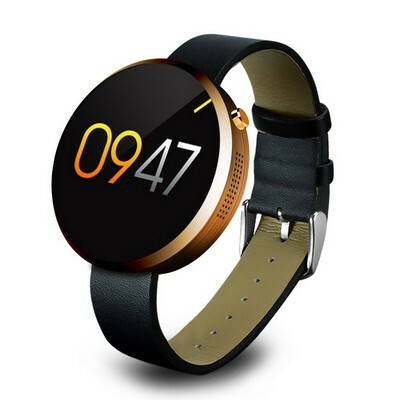 Available in black, green and blue.touch screen smartwatch. Unique branding options.. Fearures: 100 pcs per carton, 9 Kgs, 35x45x35 cms. Decoration Option: Logo printed or laser etched on clasp, logo and sound loaded into software if applicable. Decoration Areas: Logo printed or laser etched on clasp, logo and sound loaded into software if applicable. Custom Field: 2-3 weeks from approval. Unisex touch screen smartwatch. Unique branding options, high resolution screen, beautiful and functional. Heart rate sensor, 3D sensor, waterproof, call reminder, pedometor, sleep monitor, remote camera control, anti lost, vibration alarm, bluetooth 4.0, calorie consumption, data sync, supports languages: Chinese, English, Korean, Spanish, Japanese, Russian, French, German, Italian, Portugese, Polish. Fully compatible with Apple IOS and Android operating systems. Available colour combos: pink black, light blue black, green black, dark blue black and grey black.. Fearures: 100 pcs per carton, 9 Kgs, 35x45x35 cms. Decoration Option: Logo printed or laser etched on clasp, logo and sound loaded into software if applicable. Decoration Areas: Logo printed or laser etched on clasp, logo and sound loaded into software if applicable. Custom Field: 2-3 weeks from approval. Unisex touch screen smartwatch. Unique branding options, high resolution screen, beautiful and functional. Heart rate sensor, 3D sensor, waterproof, call reminder, pedometor, sleep monitor, remote camera control, anti lost, vibration alarm, bluetooth 4.0, calorie consumption, data sync, supports languages: Chinese, English, Korean, Spanish, Japanese, Russian, French, German, Italian, Portugese, Polish. Fully compatible with Apple IOS and Android operating systems. Available in: pink, light blue, green, dark blue and black.. Fearures: 100 pcs per carton, 9 Kgs, 35x45x35 cms. Decoration Option: Logo printed or laser etched on clasp, logo and sound loaded into software if applicable. Decoration Areas: Logo printed or laser etched on clasp, logo and sound loaded into software if applicable. Custom Field: 2-3 weeks from approval. Features: Rectangle unisex digital watch with silicon straps includes hour, minute, second, month and day functions with a bright red LED light. Features: Square unisex digital watch with silicon straps includes hour, minute, second, month and day functions with a bright red LED light.